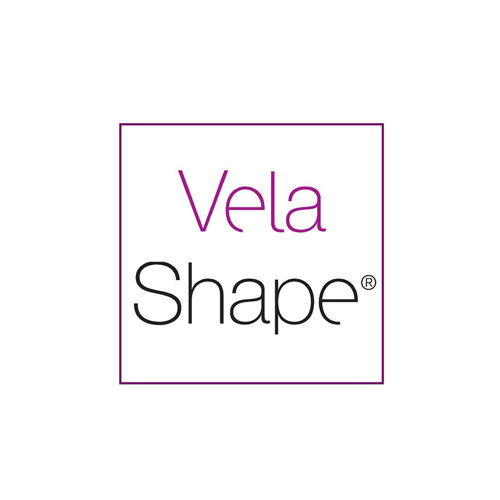 Vela combines a series of devices FDA cleared for non-invasive circumferential reduction such as Velashape, Velashape II, Velasmooth, Velasmooth Pro and the latest Velashape III. 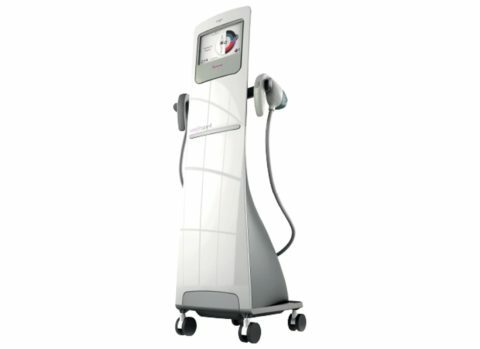 Vela Series became the unique, non-invasive, easy to use, no downtime, comfortable, deep therapeutic treatment that answers the growing patient demand for full body contouring. Powered by elōs technology, Vela Series are CE marked and FDA cleared for abdominal circumferential reduction and combines a synergistic use of different energies: Bi-Polar RF (radio-frequency), IR (infrared) and Mechanical tissue manipulation with a pulsed vacuum.